Our Australian colleagues from Einstein-First have been awarded a grant for a ground-breaking international research collaboration on teaching and learning of Einsteinian Physics. I'm happy that our physics education team at the University of Oslo joins as a partner collaborator. The project will be led by internationally recognised physicist Emeritus Professor David Blair who played a key role in the discovery of gravitational waves. 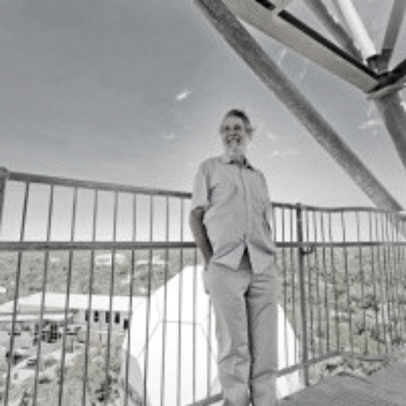 Professor Blair is outreach program leader at the Centre of Excellence for Gravitational Wave Discovery (OzGrav-UWA). Professor Blair said it was hoped the project would mobilise a huge team of physicists and educators at UWA, Curtin University, Australian National University, as well as five international universities, and the WA Department of Education, the Science Teachers Association, the Association of Independent Schools, Mt Lawley Senior High School and the Gravity Discovery Centre. “We’ve already proved that kids love Einstein’s physics and are keen to learn it. Now we can work on creating a full school curriculum that teaches children about the nature of space, time and gravity right from year three all the way through their schooling,” he said.  Following a previous project that showed that it was possible and beneficial to teach the modern Einsteinian paradigm of space, time, matter, light and gravity to students as young as eight years old, this project aims to test and evaluate a seamless progression of learning modern physics through primary and secondary school. It will sequence, integrate and test research-informed teaching and learning materials, and assessment instruments developed through a seven-nation collaboration involving the US, Norway, Germany, Scotland, South Korea and China. Research across 24 schools will be reviewed by a panel comprising members of professional organisations and curriculum authorities, and learning resources will be widely disseminated, with view to worldwide introduction of Einsteinian science at school. Partner organisations are providing $560,000 cash and $4.38 million in-kind and include WA’s Gravity Discovery Centre Foundation, Department of Education, Association of Independent Schools of WA, Science Teachers Association of WA, Mount Lawley Senior High School, ANU, University of Oslo, Seoul National University, University of Hildesheim in Germany, University of Glasgow and Beijing Normal University.